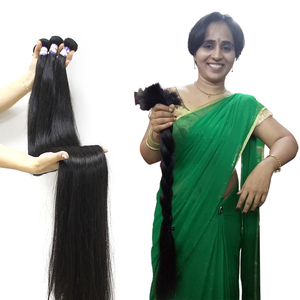 We are direct factory rather than middle trader 2). 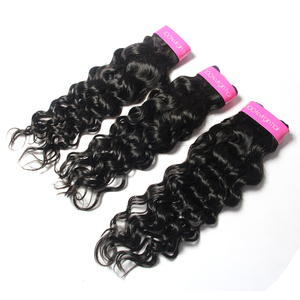 We have competitive price with reliable quality 3). 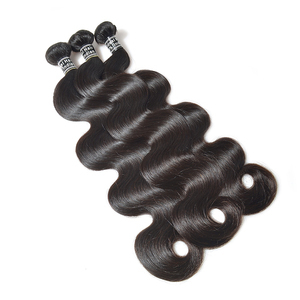 We are first-rate virgin hair material supplier 4). 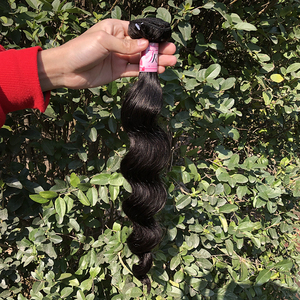 Qingdao Glam Hair Co., Ltd.
SOUTH INDIAN NATURAL RAW SINGLE DONOR MACHINE WEFT HAIR !!!!!!!!!! 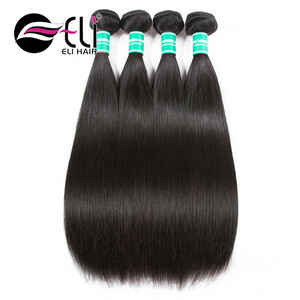 Alibaba.com offers 69,303 raw indian hair products. 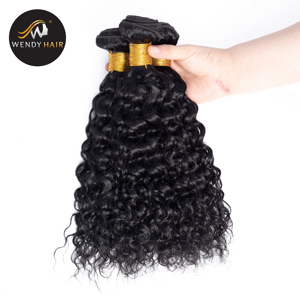 About 90% of these are hair extension, 4% are wigs, and 1% are hair styling products. 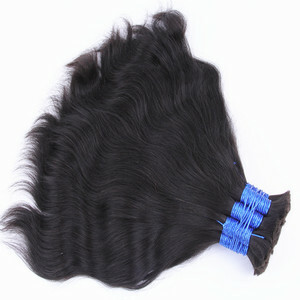 A wide variety of raw indian hair options are available to you, such as free samples, paid samples. 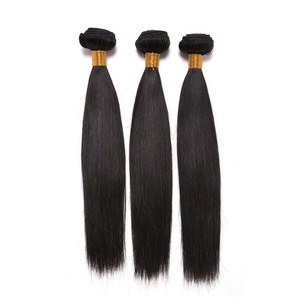 There are 69,187 raw indian hair suppliers, mainly located in Asia. 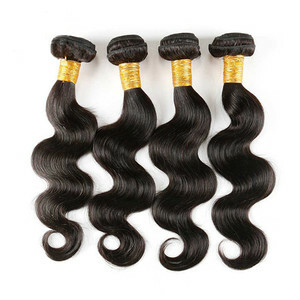 The top supplying countries are China (Mainland), India, and Vietnam, which supply 48%, 48%, and 2% of raw indian hair respectively. 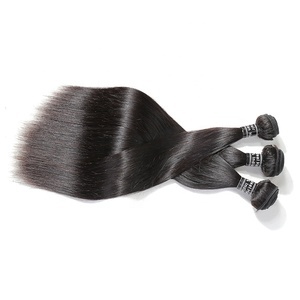 Raw indian hair products are most popular in North America, Africa, and Western Europe. 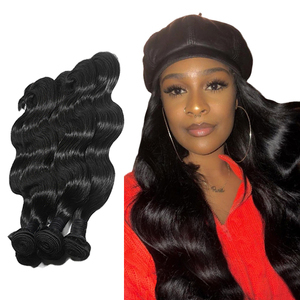 You can ensure product safety by selecting from certified suppliers, including 6,143 with Other, 1,077 with ISO9001, and 127 with ISO14001 certification.